Axioms were uncovered in Euclid's geometry. 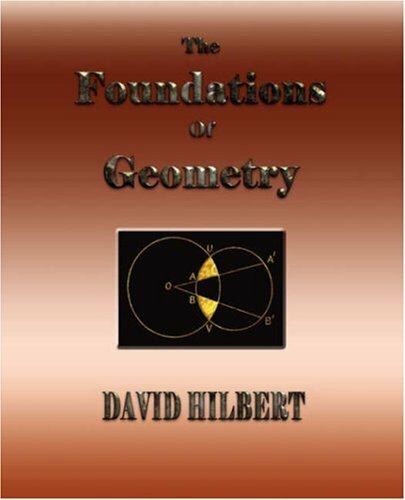 These discoveries were organized into a more rigorous axiomatic system by David Hilbert in his Grundlagen der Geometrie (1899; The Foundations of Geometry). In this and related systems, however, logical connectives and their properties are taken for granted and remain implicit.